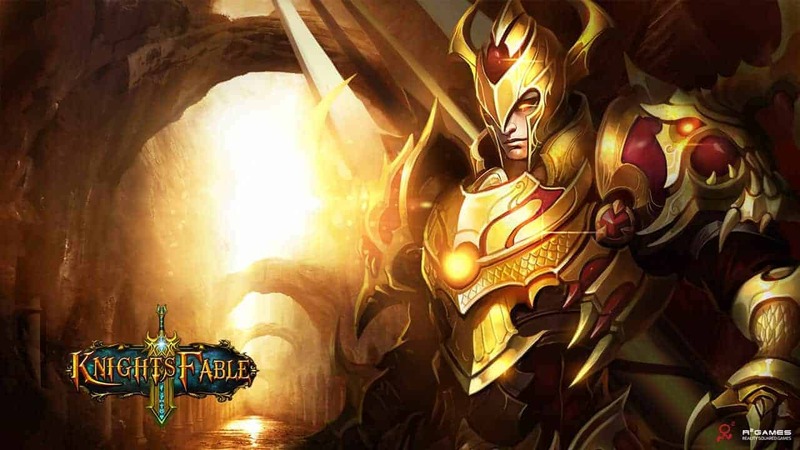 One of the best mounts in Knight’s Fable made its long awaited debut on the latest update on 11.26, the day before Thanksgiving. 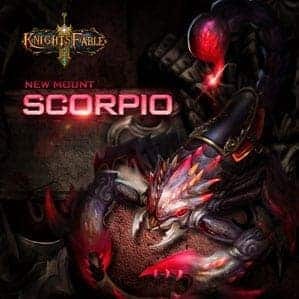 Scorpio is the Zodiac sign of November, and to honor it, Knights Fable has added the mighty arachnid into the game as a new mount. Scorpio can be obtained as the first place prize in our latest thanksgiving event (available for a limited time only). “All for one”, “Turkey shooter”, and “Thanksgiving shop” are some beneficial events where players can obtain turkeys. Turkeys are the exchange items in game during this period, which can then be used to exchange various recourses, the Scorpio being the best one.